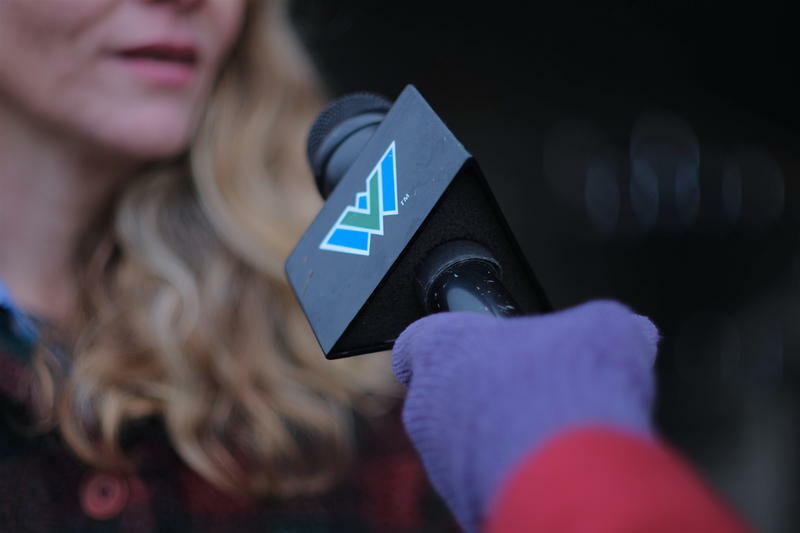 WVPB is seeking applicants for a full-time multimedia reporter as part of the 2019 Report for America initiative. The reporter will be based in Charleston, the state capital, and work under the mentorship of senior reporter Dave Mistich on the public affairs beat, including coverage of the legislative session. This reporter will work primarily in audio. Outside of the legislative session, the focus will be on the southern coalfields of West Virginia. Qualifications: Experience with audio reporting, an interest in government or statehouse reporting. Application Deadline: Feb. 8 at 11:59pm ET. Contract Period: One year (12-months) with the possibility of a second year renewal. To Apply: Fill out the Report for America Corps Member Application. 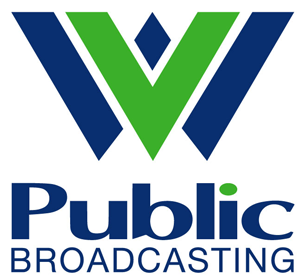 West Virginia Public Broadcasting will be part of the 2019 Report for America initiative that will allow WVPB to add a full-time multimedia reporter to its news staff, starting in June. The position will be based in Charleston, covering southern West Virginia, with a focus on public affairs and state government.